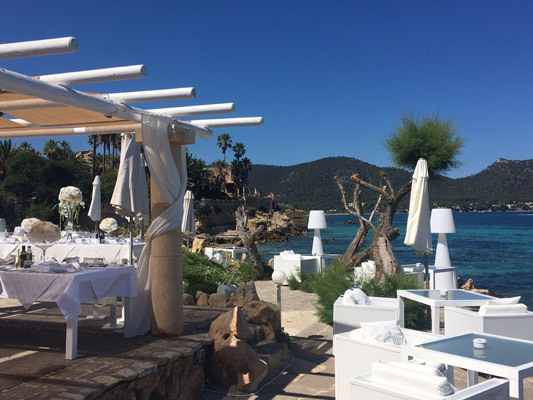 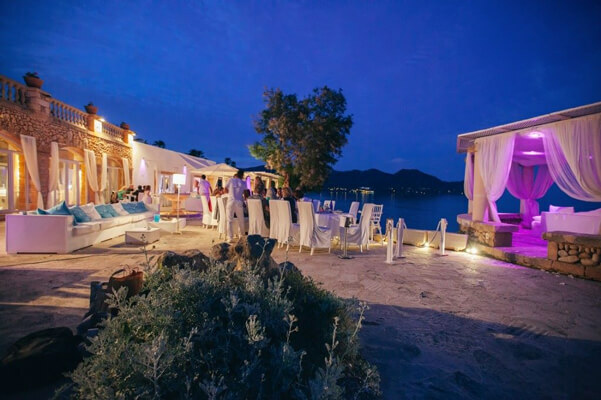 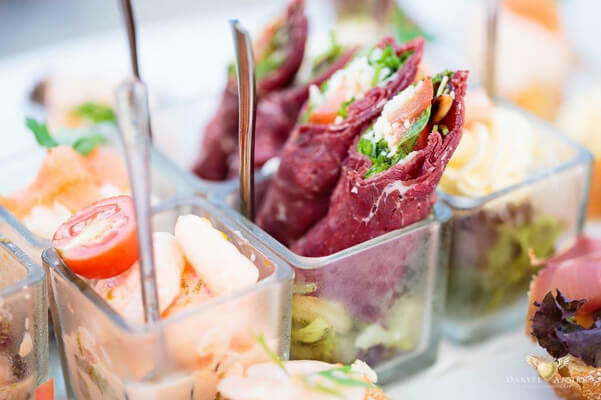 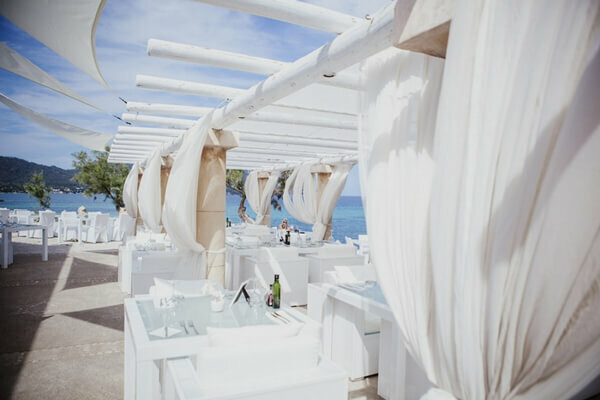 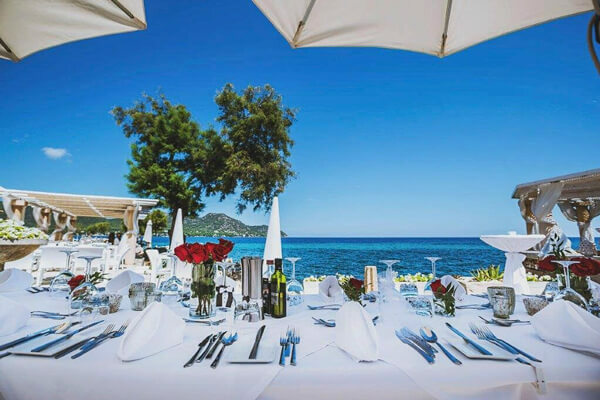 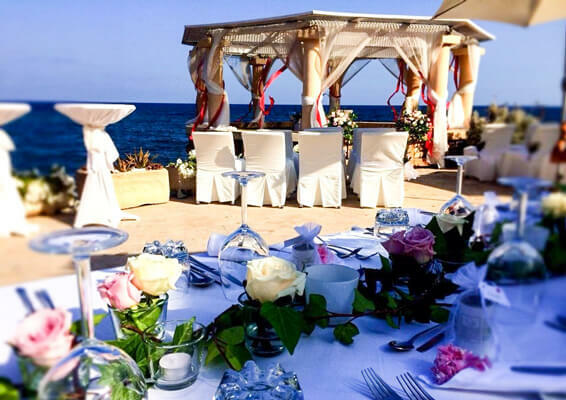 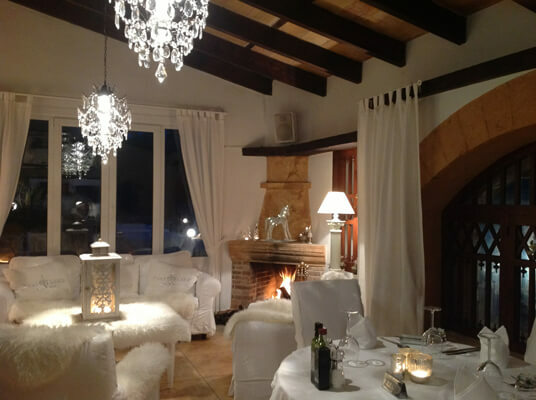 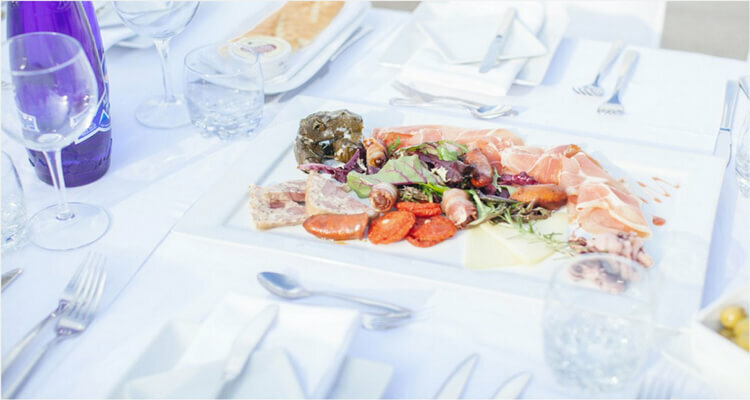 The host family Lehmann have established one of the most excellent restaurants, on one of the most beautiful locations on the island of Mallorca. 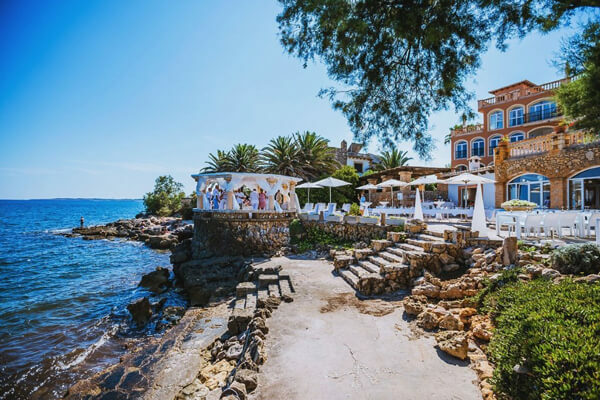 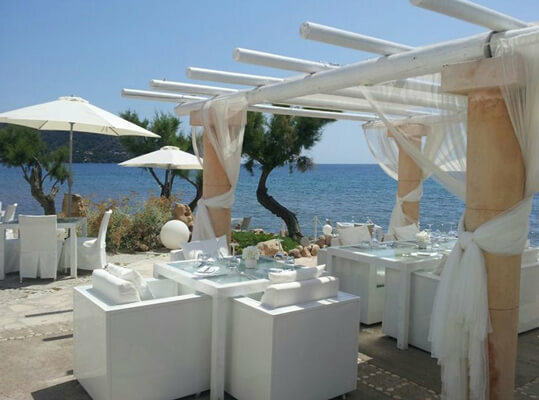 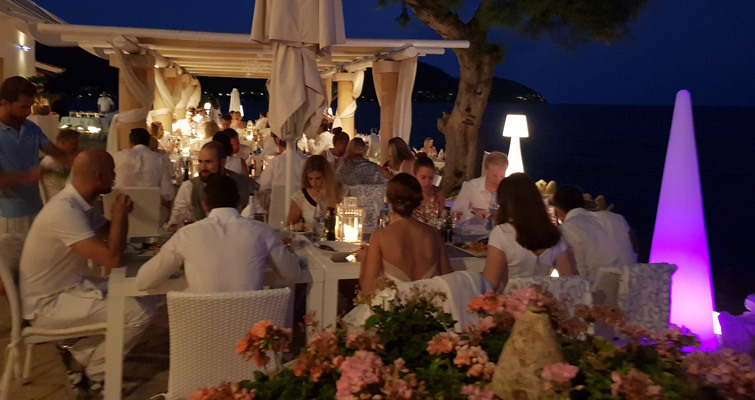 When people meet each other with easy going cordiality, then they have arrived – in Port Verd del Mar – your gourmet and foodie restaurant in Mallorca. 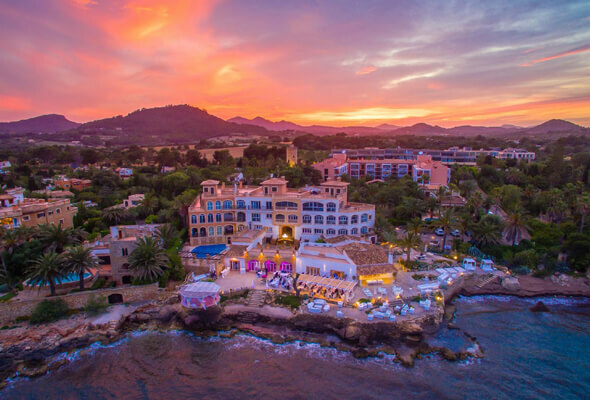 An impressive panoramic view of the Costa des Pins will make your stay special. 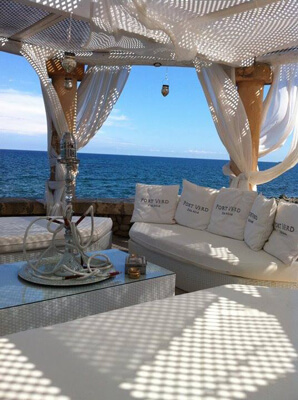 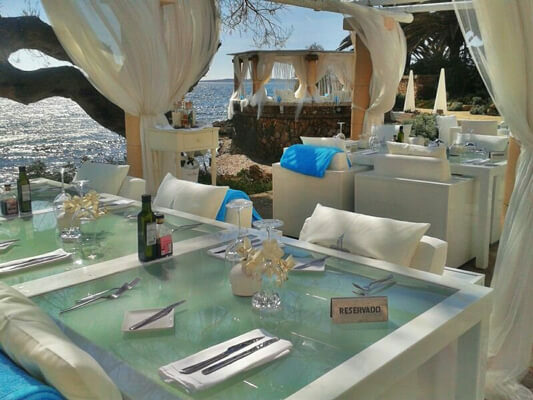 Experience unforgettable impressions in the relaxed atmosphere of our terrace and the pavilion directly on the sea. 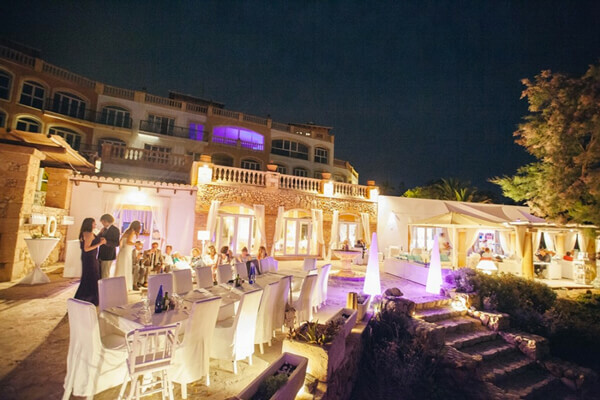 The unique ambiance of this location makes every candlelit dinner and event a premium experience. 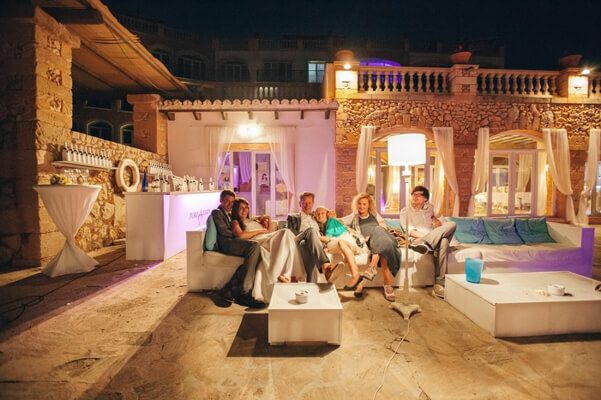 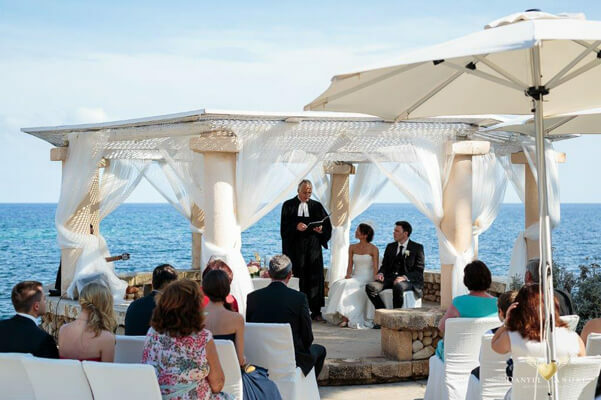 The Lehmann family & the dedicated team of Port Verd are looking forward to your visit!